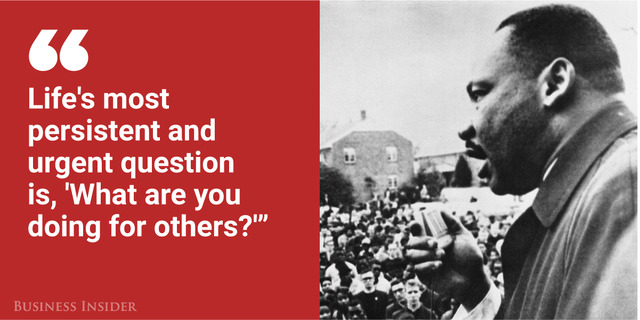 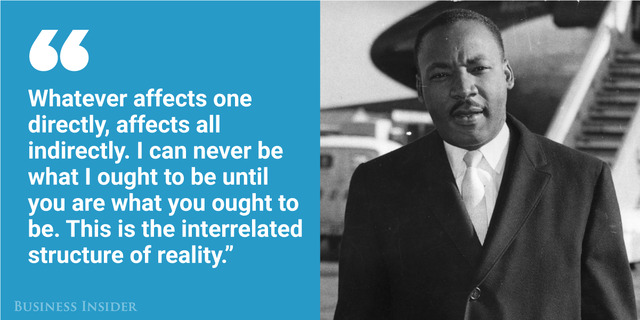 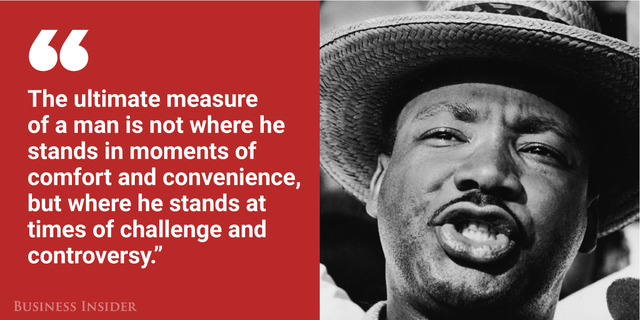 Civil rights leader Martin Luther King Jr. was just 39 years old when he was assassinated on April 4, 1968, but the values he stood for – acceptance, equality, non-violent protest – have echoed throughout the five decades since. 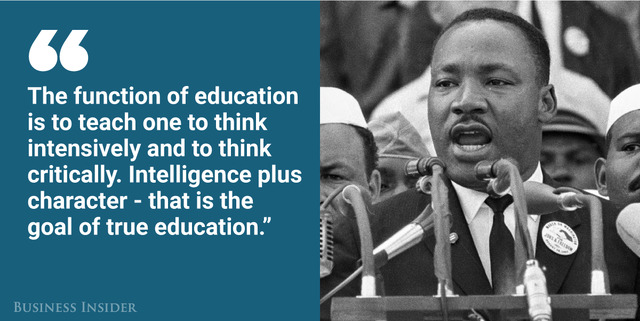 His speeches were bold, triumphant, and touched with King’s tireless need to revise. 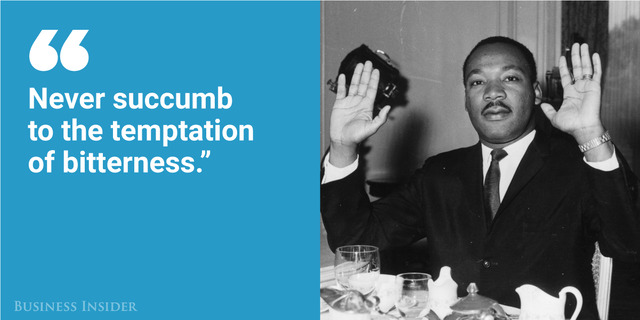 As the perfectionist spoke, millions listened. 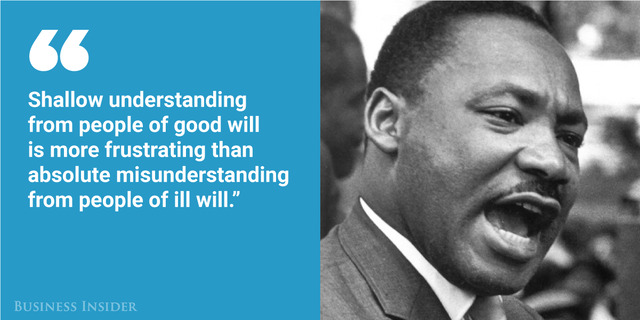 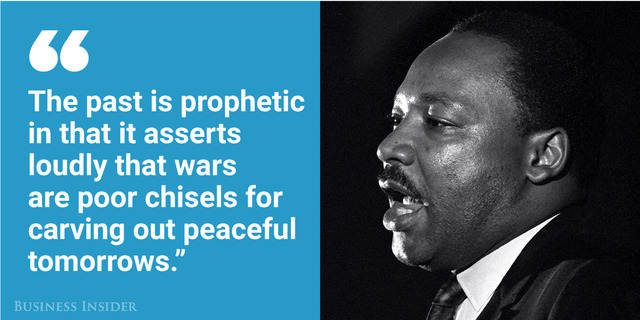 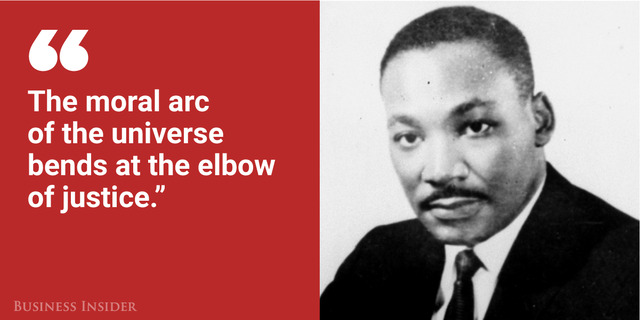 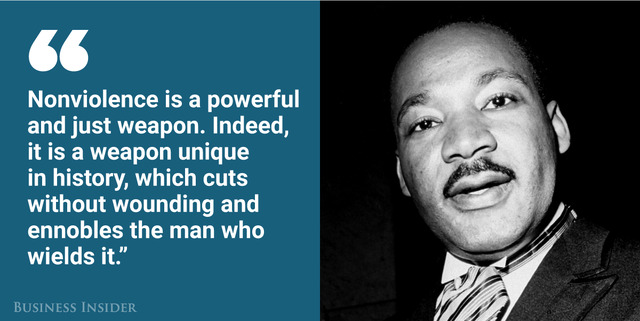 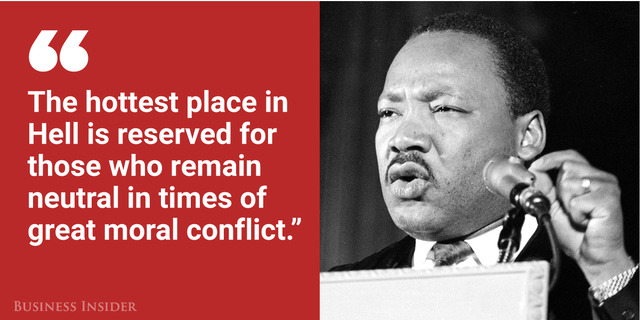 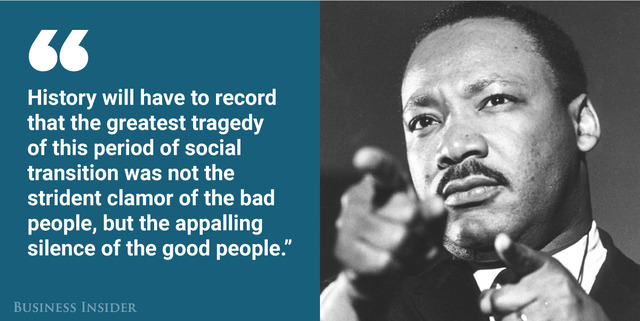 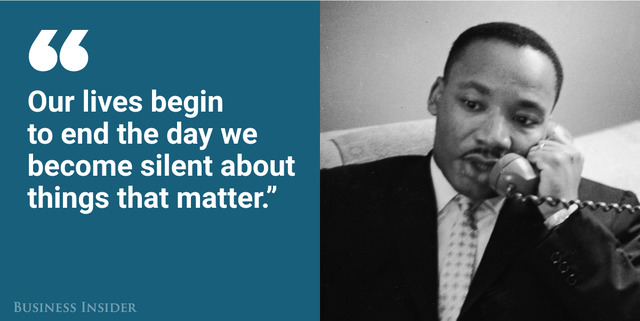 On Martin Luther King Jr. Day, here are some of the most inspiring words the activist spoke during his short life.